How Far is MDS Spring Woods? 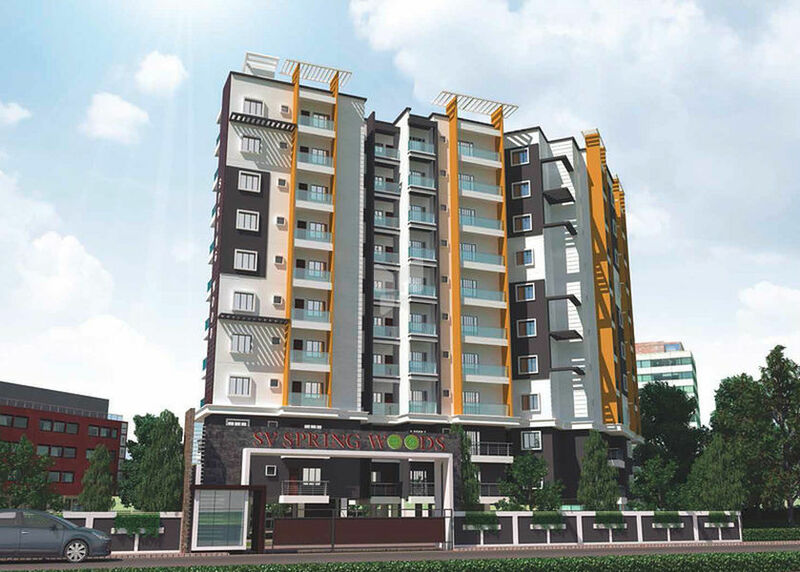 Spring Woods is located on Kanakapura Main Road â€“ an area with excellent social infrastructure and road connectivity to major commercials hubs in the city. With the presence of excellent schools in the vicinity it has already established itself as a well-known educational hub. It provides excellent road connectivity across the city via the NICE Ring Road and the Outer Ring Road to Bannerghatta Road, Mysore Road, Electronic City, JP Nagar, Jayanagar, Banashankari and BTM. Spring Woods, the stylish residence is nestled on Kanakapura Main Road, a BBMP approved well-planned Apartment, which comes up with rich features & Luxurious 2 & 3-bedroom Apartment waiting to be filled with happy people who thrive on community spirit, with an area ranging from 1160 â€“ 1600 s q f t in eight floors. Spring Woods is a striking architectural development of total 56 units. Spring Woods is enveloped in Light and Comfort where the rooms enjoy adequate natural light, scenic views & are well ventilated. Now you can come home to expansive greenery and pedestrian friendly zones, coupled with new-age amenities. 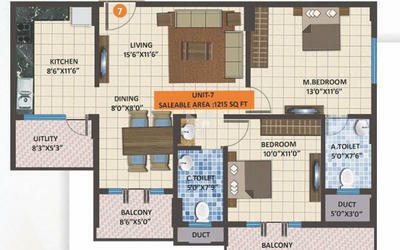 MDS Projects and its group companies has maintained its undeterred vision to create standards in lifestyle. The remarkable Portfolio exemplifies style, class and a profound sense of imagimnation. It includes everything from extravagant township, to magnificent residential and commercial complexes. 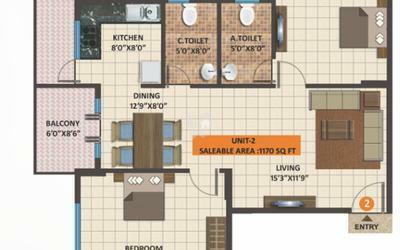 The company is driven towards creating benchmarks in real estate by delivering nothing short of pure excellence. Some of their grand residential projects around Bangalore include names like Eden Garden, Eden Greenz, Bliss City, Eden Park, Olive Garden, etc. 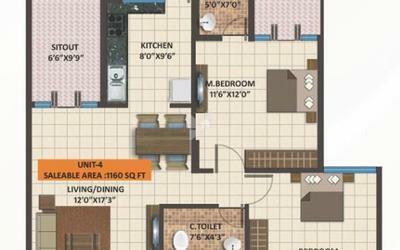 MDS Projects is not just about building homes, but creating havens to encompass every desire and dream. It seeks to understand every human emotion and create a luxurious lifestyle around it.